Dry open sandy ground; very rare and local. 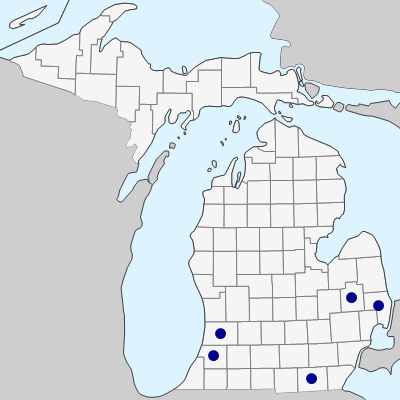 The occurrence in Lenawee Co. was apparently spread from prairie plantings, and the Lapeer and St. Clair Co. records may also not be native occurrences. MICHIGAN FLORA ONLINE. A. A. Reznicek, E. G. Voss, & B. S. Walters. February 2011. University of Michigan. Web. 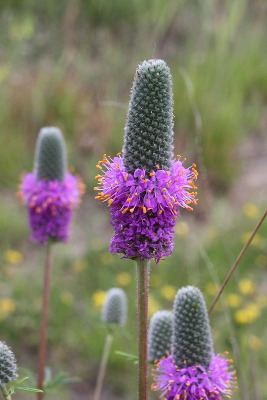 April 18, 2019. https://michiganflora.net/species.aspx?id=1286.